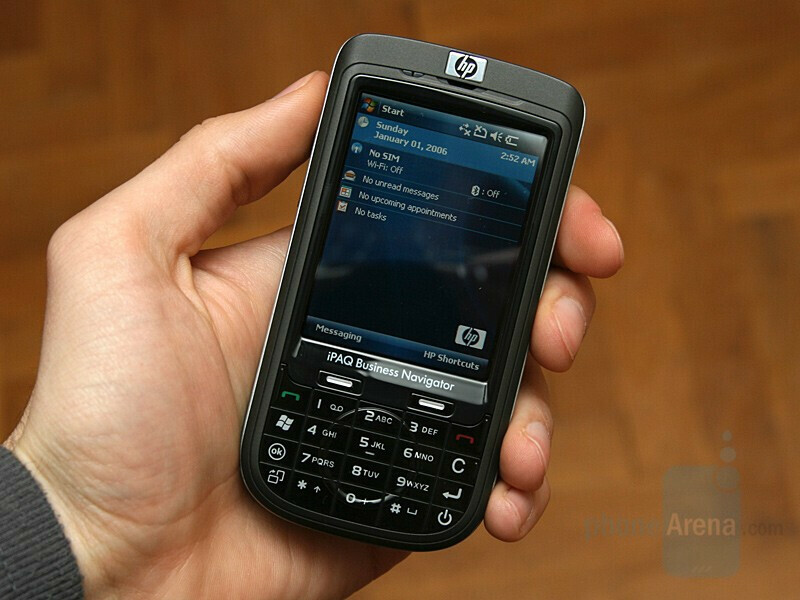 We got our hands on one of the latest HP phones, the candybar iPAQ 614 (610) Business Navigator. The device is capable of 3G world roaming, as it is quad-band GSM and tri-band UMTS/HSDPA (7.2Mbitps) phone. 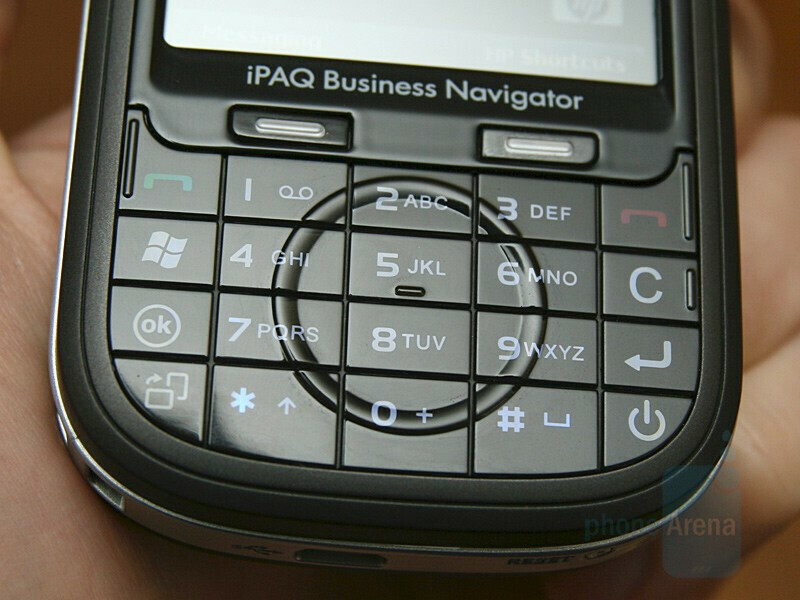 iPAQ 614 is equipped with a Marvell PXA270 processor, operating at 520 MHz, 256MB ROM and 128MB RAM. 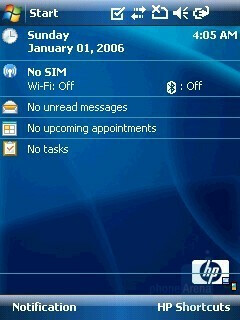 The operational system, which the device runs on, is Windows Mobile 6.0 Professional. The unique thing here is the built-in scroll-wheel navigation wheel. 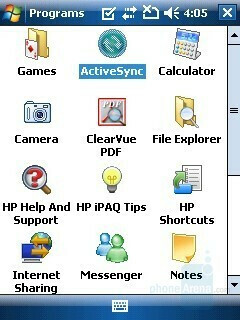 Using it in combination with the Enter button, positioned on the side of the screen, you can easily operate the HP phone single-handedly without making use of the stylus or tapping on the 2.8” display. The device has built-in WiFi support and GPS, which makes it quite attractive to business users. iPAQ just copied that navi-wheel-thingy, i've already seen that feature on a Taiwanese phone (just can't remember the brand). 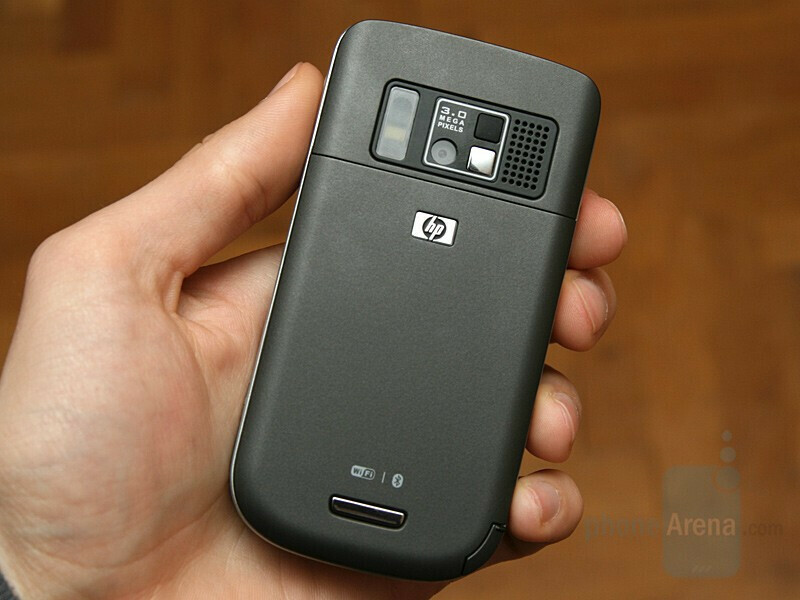 I THINK THIS LOOKS GREAT, IVE ALWAYS BEEN A FAN OF HP'S PDA'S AND LAPTOPS, BUT SINCE WE WILL NEVER SEE THESE RELEASED TO CDMA I COULD CARE LESS. Well people on CDMA should be used to getting no love from big name manufacturers. You can pretty much just ignore 90% of all of the phones out there so why keep posting about it not being on CDMA? We all know this ... and it will be like that for 90% of all phones coming out in the next year and on. 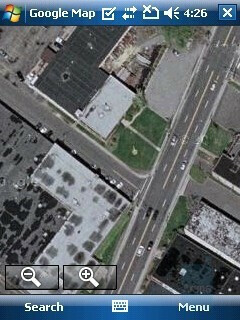 THATS MY POINT, THESE COMPANIES NEED TO PULL THEIR HEADS OUT OF THEIR BUMS AND SHOW SOME LOVE TO VERIZON. There are other companies besides Verizon, but it would be nice to see more of this for CDMA. Got an Ipaq 614 a couple of months ago and apart from very poor battery life of 3-4 hrs max in use, i am also having problems roaming. In Ireland, no problem but travel to northern Ireland and the UK as i do frequently and i keep getting "Message friom Network" notifications or "Network error Message" which shows the local area code that i am in at that time. 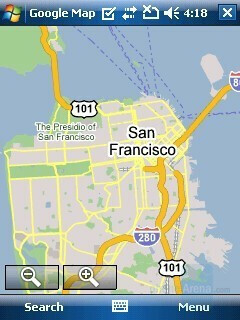 If i travel from one area to another, the area code shown in the message will change so it is connecting to something. This message could hit you 200-300 times in a day and it just kills the battery. Vodafone say it is a problem with Windows Mobile 6, has anyone else experienced this?